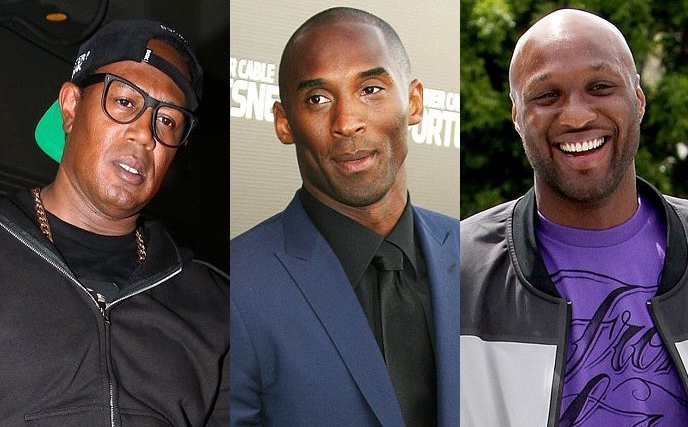 No Limit Records honcho Master P has come for Kobe Bryant, guns blazing over claims that the Los Angeles Lakers star is a phony and could have saved Lamar Odom before he spiraled out of control. In the video courtesy of TMZ Sports, P says he was actually a “mentor” to the embattled Odom, and knows how bad he wanted to return to the NBA. He blames Bryant and the Kardashians for everything.  P also goes off on the NBA — saying Odom was “blackballed” from the league over his decision to be on “Keeping Up with the Kardashians” … because at the time, the NBA wanted nothing to do with them. As for Khloe, P says he truly believed Odom loved her — but made a mistake in marrying her because “he didn’t realize what he was getting into.” He concludes with a warning to James Harden. I don’t know about the league blackballing Odom, with Phil Jackson and the Knicks giving him every opportunity to make the roster last season. Only Bryant knows how much he tried to help Odom, and a general consensus of people openly agree with P about the Kardashians as well.